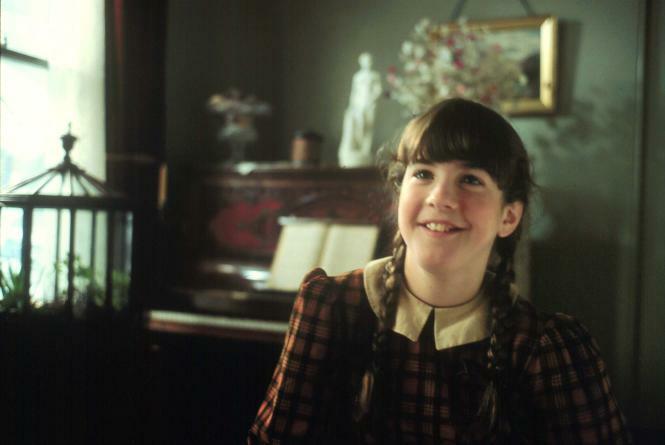 Emily (based on the Emily of New Moon trilogy by Lucy Maud Montgomery): (Book/Lyrics) Debuted in 1999 at Charlottetown Festival of Prince Edward Island, and returned for a second season in 2000. A new revised version of the show was produced by Talk Is Free Theatre, Barrie, Ontario in May 2006, directed by Ouzounian. “Emily” was also mounted by Gateway Theatre, Richmond, British Columbia, in December 2006 and was revived in Barrie in November 2007.